Practice under test-like conditions. Learn how to improve. Take a full-length, proctored and timed test that uses actual ACT questions. Detailed report will help you predict your actual performance on the ACT. One to two weeks after you take the test, come in for a 30-minute private consultation. We will go over your score report, and provide you with a customized study plan based on your results. 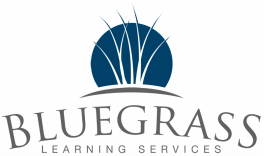 When: The Diagnostic ACT is administered by appointment only, so we can ensure only testing students are present (to ensure test-like conditions, no tutoring sessions will be conducted during diagnostic testing time). Pre-registration is required. One-to-one consultations will be conducted one to two weeks after your test. Already have a detailed question and answer report from ACT (the April, June, or December test where you ordered the optional graded answer sheet from ACT)? We can analyze those results and provide a written report and study plan without the student sitting for an entire practice test. 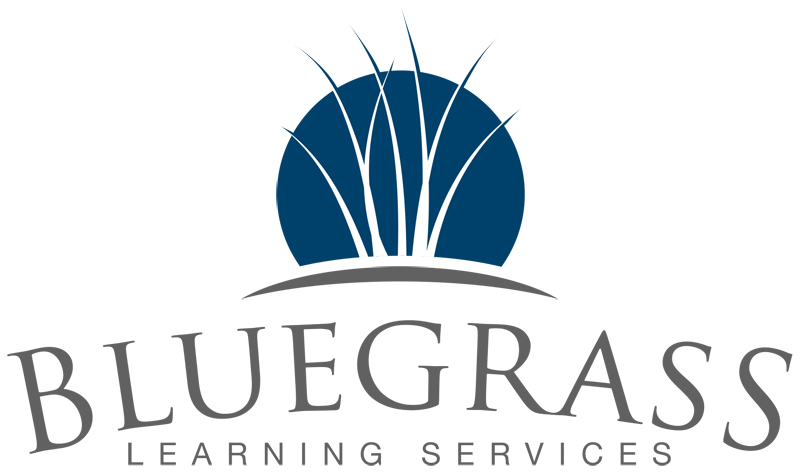 Call (270) 904-5949 or email us at info@bluegrasslearning.com to learn more.